Your visit starts with a personal consultation and then further personable scheduling for your treatment sessions. We want to cater to you, and create a customized experience so that helps you get the results you want. 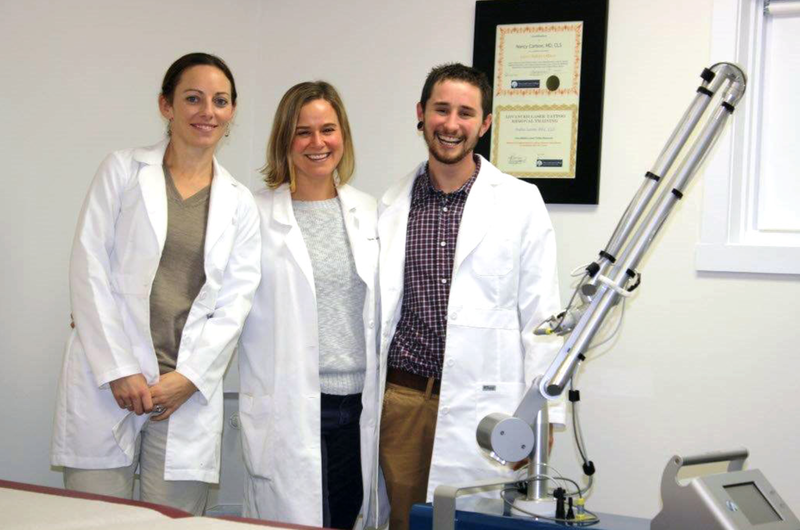 Our team of laser technicians are highly skilled and certified in the state of Vermont. Each technician goes through a rigorous training process to ensure that they provide our patients with the highest standard of quality, safety, and care.